YC-S25OP Vertical Wall Printer uses basic color "C M Y K " to print the images directly on the wall . You can print every picture which you want to print on the wall within the printing area . There is even the possibility of a unique design, all you want to do by the designers of yourself. 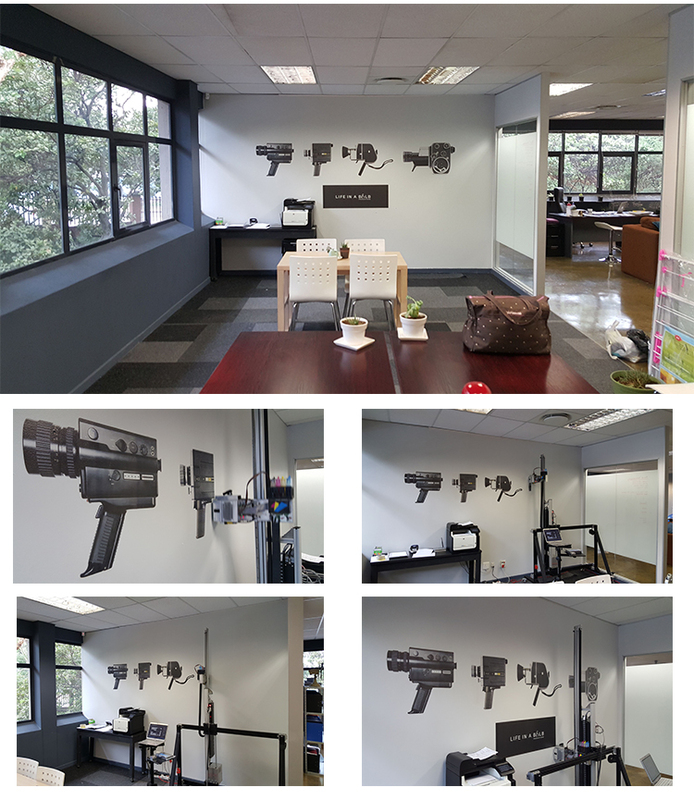 1.Wall Printer has good compatibility and widely use.It can print the picture (design) on any wall. 9.Meet the public demands for environmental protection and their healthy care. Unlike traditional decoration materials will release a lot of toxic gases, acrid smell lingering . Looking for ideal Wall Printer for Tile Manufacturer & supplier ? We have a wide selection at great prices to help you get creative. All the Wall Printer for Acrylic are quality guaranteed. 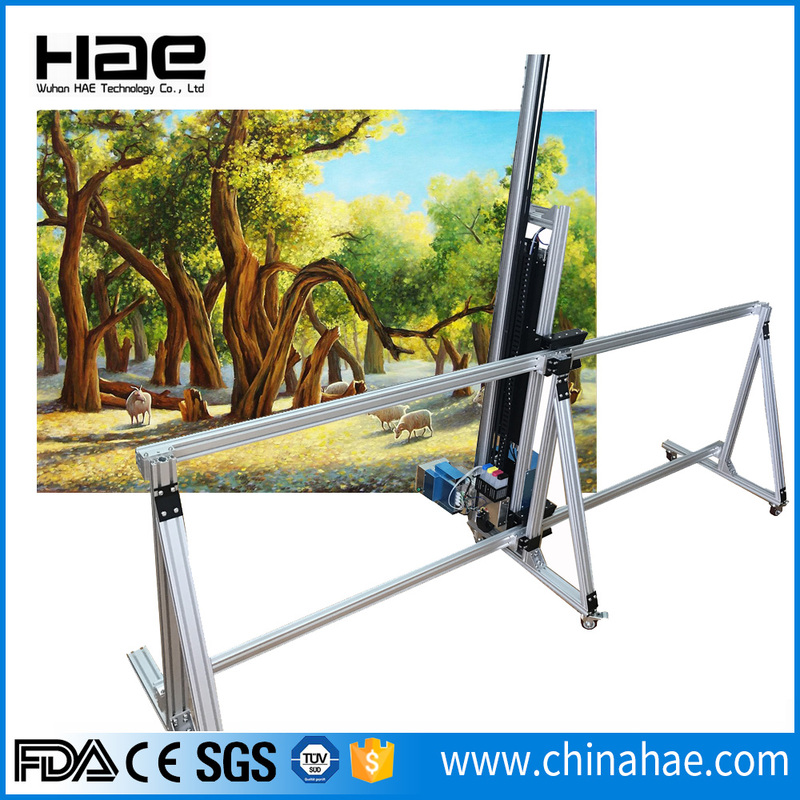 We are China Origin Factory of Wall Printer for Glass. If you have any question, please feel free to contact us.